Stranger Things 2 was awesome. I know that some people were worried to see if the show could improve upon an excellent first season that came from out of nowhere. Well, season 2 was tremendous, and, in my opinion, had 8 out of 9 episodes that were amazing. 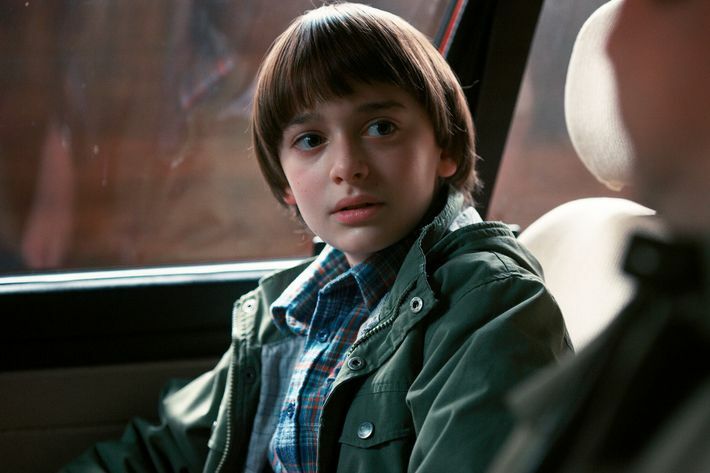 Plus, the kid actor who had the least amount of screen time in season one was absolutely brilliant in season 2. Noah Schnapp, who plays Will, brought so much emotion and just about every possible reaction a kid could have. His performance is Emmy worthy. All of the kids were great in season two, including Millie Bobby Brown and Finn Wolfhard. The story was tight and dramatic. There were moments where I literally yelled out loud. It was a great season 2 and I cannot wait until season 3 comes around. The Walking Dead debuted last Sunday night with its season 8 opener that was, truly, kind of meh. There were some interesting confrontations with Negan, but it felt as if there was a lot of set up involved in this episode. 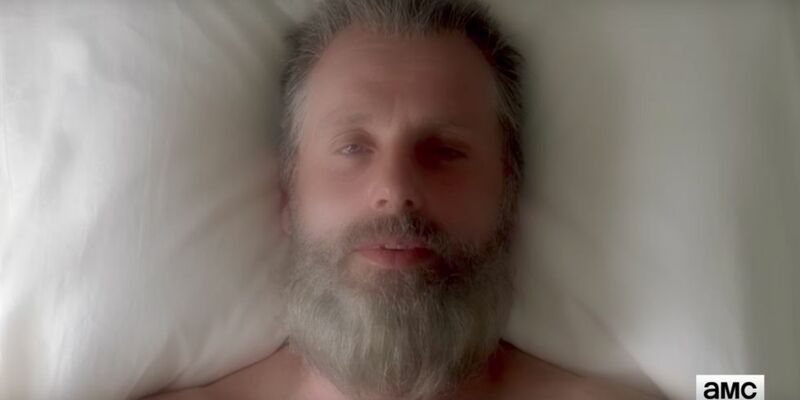 The most notable moments in the episode were the strange “Old Man Rick” flash forwards (?) sections. There were not very many of these, but it is something different that makes you wonder exactly what is going on. Plus, we had Weird Al Yankovic’s “Another One Rides the Bus” played. Then, poor Father Gabriel got screwed over by Gregory and wound up face to face with Negan as our cliffhanger. The TLC PPV for the WWE had some trouble with a viral infection and had to redo some of their main matches. Because of that, we got the return to action of RAW GM and our Olympic Hero Kurt Angle, and we got a Match of the Year candidate in AJ Styles vs. Finn Balor. Angle wound up doing the Shield power bomb in place of Roman Reigns, getting the pin on Miz and Finn Balor beat Styles in a wonderful match. 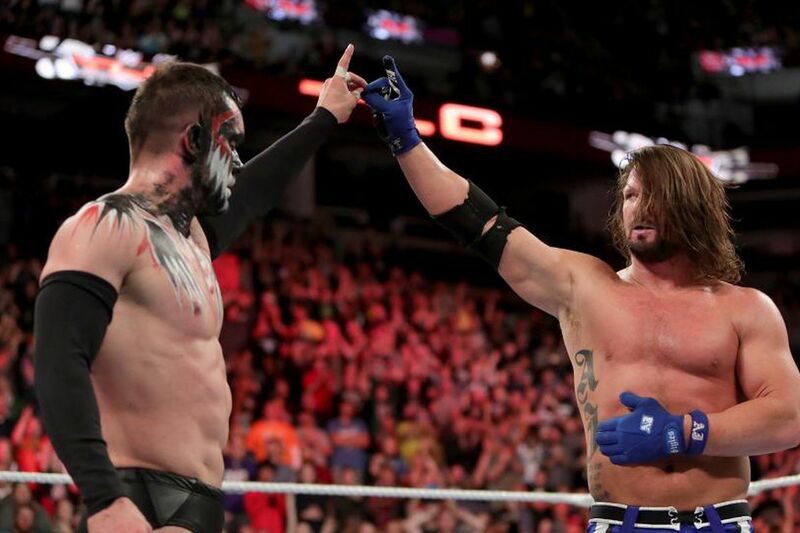 Styles vs. Balor showed that two professionals who know what they are doing can still have a great match without any build prior. Gotham brought out an unexpected Batman villain to the world of FOX network. Professor Pyg was a character that I did not know much about but he was an extremely creepy and perfectly cinematic villain to really bring a fearsome factor to Gotham. With Professor Pyg going after Gotham cops who had been taking money from Penguin, the episode also dropped a bomb on us that our beloved Harvey Bullock had been doing that as well. 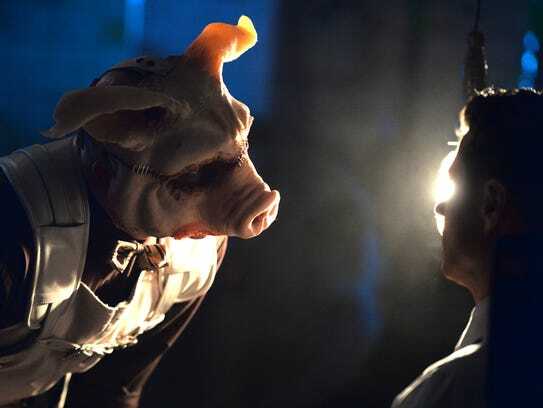 Professor Pyg got away at the end and I look forward to more from him a Gotham moves into the season. This was the best episode of The Inhumans so far this season, but that was not saying much. It was still not a great episode, but we got a lot with Karnak, and that is something this episode gave us. The episode also surprised us by killing off Gorgon, a member of the Inhuman Royal Family. Mr. Robot showed us what had happened since the end of season 1 to Tyrell Wellick. Told basically in flashback, we saw how loyal to Elliot he was. And we saw a dramatic interview of Wellick by Wallace Shawn (The Princess Bride’s Vizzini). This interview was a must see moment…as was the mustache. Speechless had a tremendous Halloween episode last week. It involved finding some really old candy hidden in the DeMeo house that caused the kids to hallucinate and dream. And these dreams were awesomely funny. Plus, Kenneth ran through a series of Michael Jackson costumes. Spechless is a consistently funny and warm comedy that has complex characters and wonderful plotlines. The World Series started this week and, as I am typing this, the series is tied at 2 games each. The Dodgers won game one and four, while Houston won game 2 and 3. Houston and Los Angeles are two very evenly matched teams and game five will see the return to the mound of LA’s Clayton Kershaw. Ghosted had a great “monster of the week” episode this week. A water based monster loose in the headquarters lead to a lockdown. This was probably the best episode of the series so far– a series that has been surprisingly solid so far. I had not expected to like Ghosted, but it has been entertaining, mainly because of the chemistry between the two main leads, Max and Leroy. 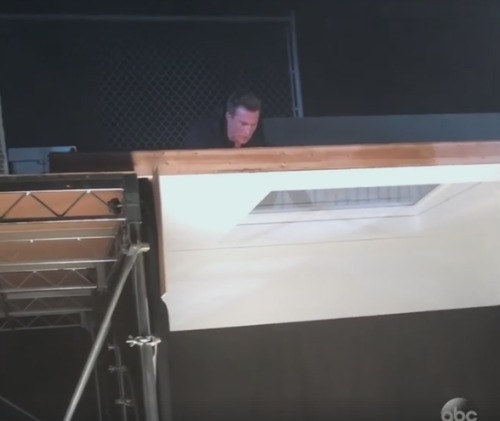 General Hospital’s Patient 6, which is the return of Steve Burton, crashed through the skylight of the Metro Court and literally dropped back into the Port Charles world. Burton, who left the show, once played iconic Jason Morgan. After Burton left for Young and the Restless, GH replaced Jason with Billy Miller. Now with Burton returning, GH has began scripting the Tale of Two Jasons story that has been pretty solid so far. Have a happy Halloween this week everyone! Happy viewing.